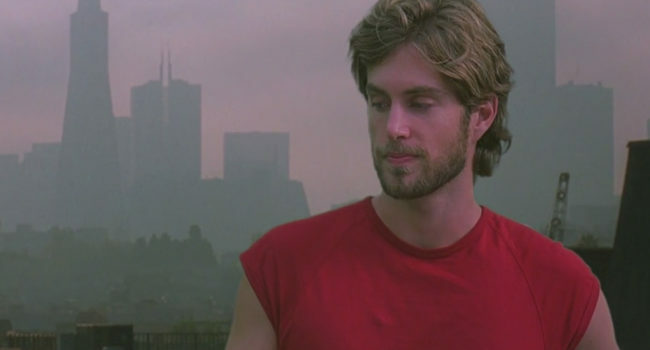 Greg Sestero is an American actor, model, producer, and author. He is best known for his role as Mark in the 2003 cult film The Room directed by Tommy Wiseau and for his award-winning 2013 memoir The Disaster Artist about his life and experience making The Room. The Disaster Artist was later in 2017 made into a film, where Sestero was portrayed by actor Dave Franco.